Skunk oil has many uses in old time alternative medicine. 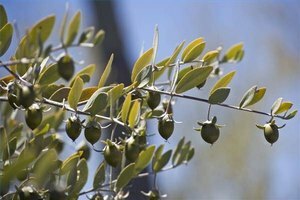 Skunk oil remedies were used by the Native Americans, who sold the oil to settlers. 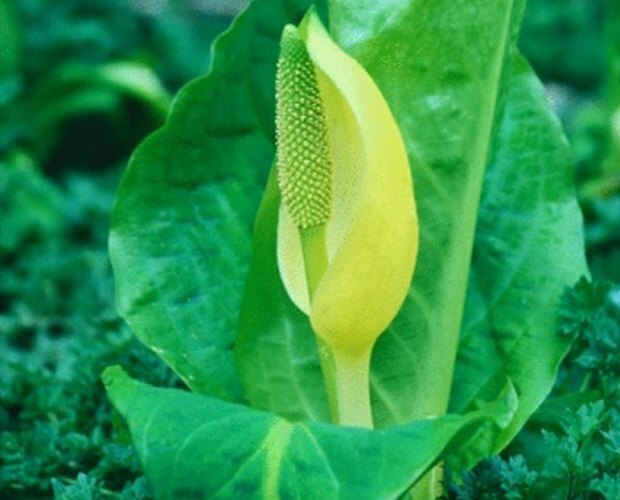 According to Charlotte Erichson-Brown in her book “Medicinal and Other Uses of North American Plants,” skunk oil was used as a home remedy even into the 1920s in the United States. 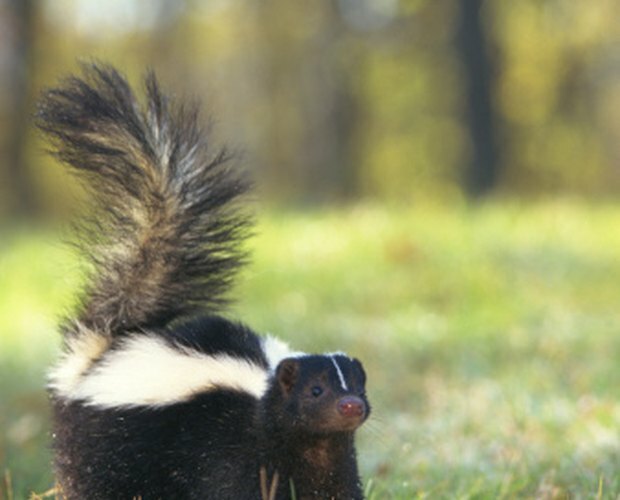 Skunk oil is not the foul-smelling spray used by skunks in defense. Rather, it is obtained from slowly heating the fat from a skunk. Basically, skunk oil is just rendered skunk fat. 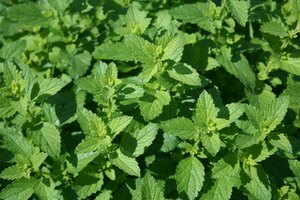 According to Elisabeth Janos in her book “Country Folk Medicine,” people can't agree whether it has a foul odor or not. What is agreed upon is that the oil is thick like motor oil and that it feels like coal oil as it is applied to the skin. Skunk oil has moisturizing properties and can be used to soften skin, even the tougher skin on the feet. Being a fat, it takes a long time to absorb into the skin but can form a protective barrier to prevent chapping and chafing from cold and wind. Its linament action feels as though it is penetrating the skin, making it good as a warming chest rub for cough and colds. The warming action is believed to help open and relax airways to help clear mucus, allowing you to breathe easier. According to Janos, people would apply skunk oil to strengthen muscle tone, and women would rub it in as a contraceptive. Many people in forner days took skunk oil internally, similarly to castor oil. Just a spoon was believed to cure coughs, colds and croup. Janos mentions an instance in which a case of laryngitis was cured with just a spoon of skunk oil. 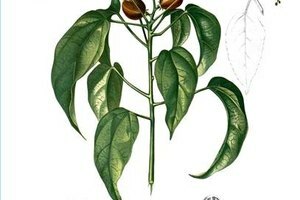 This oil was also used as a remedy internally for broken bones that wouldn't mend properly and to treat symptoms of rheumatism. According to the Alberta Online Encyclopedia, the oil from the foul-smelling spray is used by the aboriginal people of the Boreal Forest to get rid of toothache and sore throat. Water was mixed with this oil before applying or gargling with it. Skunk oil should not be confused with the herbal remedy skunkweed. Skunkweed has stable and volatile oils and can help with coughs but has narcotic properties as well. Skunkweed should not be used in place of skunk oil in alternative or home remedies. Then again, there is really no major medical advantage to using skunk oil to treat any condition these days, as it has not been proved scientifically that skunk oil can effectively treat any of the conditions it is claimed to help.